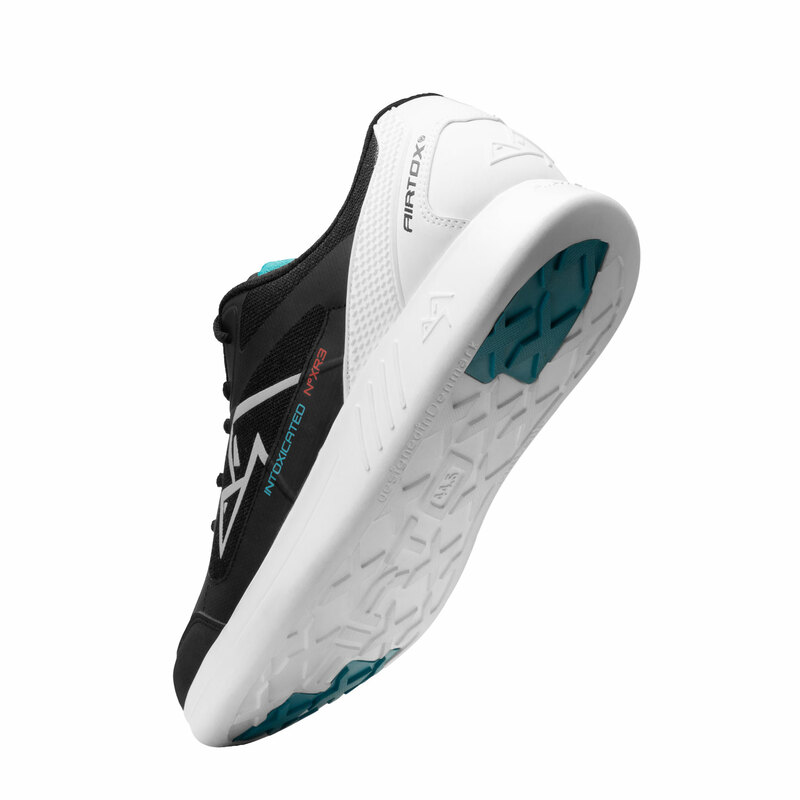 The XR3 sneakers is all about your comfort. 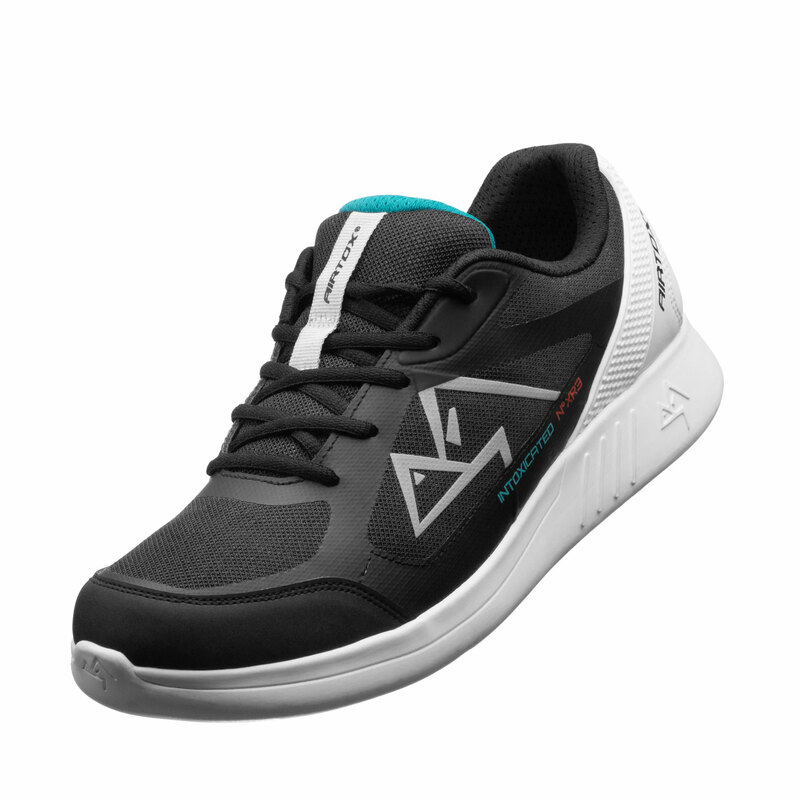 Being part of AIRTOX sneakers and outdoor shoes collection, they provide the same high quality, the best comfort and high-tech features as the rest of our products. 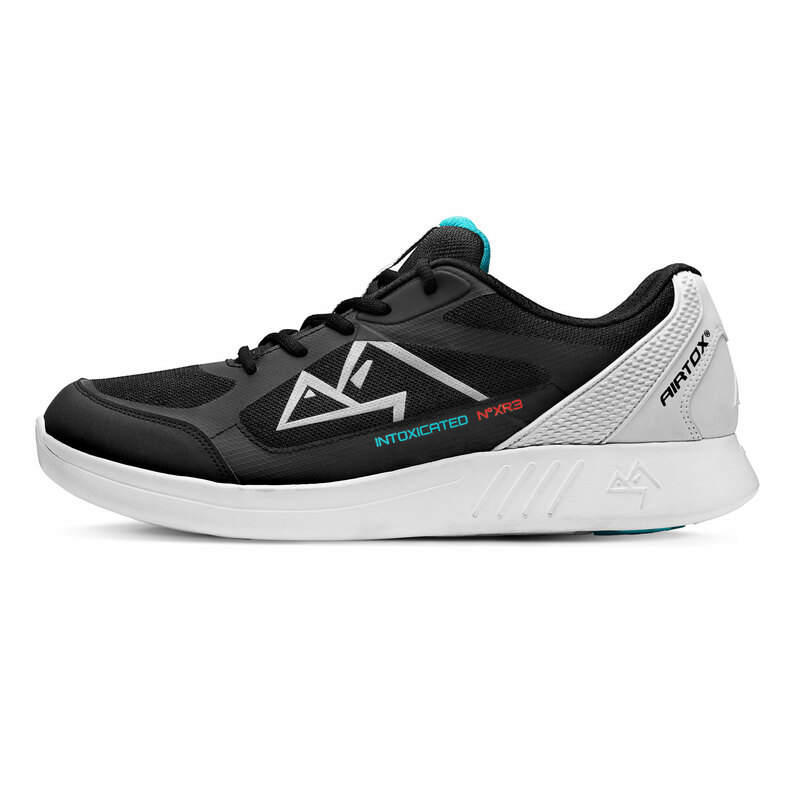 The upper is made from extremely breathable POWERBREEZE® textile; a fabric that ensures your feet stay dry and ventilated, even after many hours of activity. The super light and soft IP midsole provides extraordinary shock-absorption and flexibility. 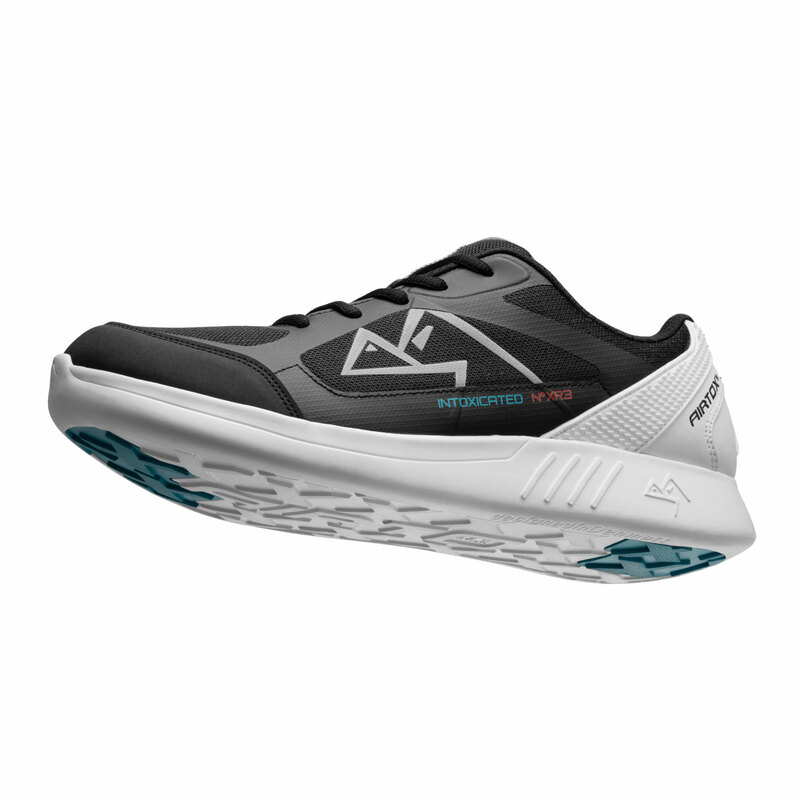 Available in one color version: black with white back and sole, with neon-blue details. Anyone who needs comfortable, stylish all-day footwear. 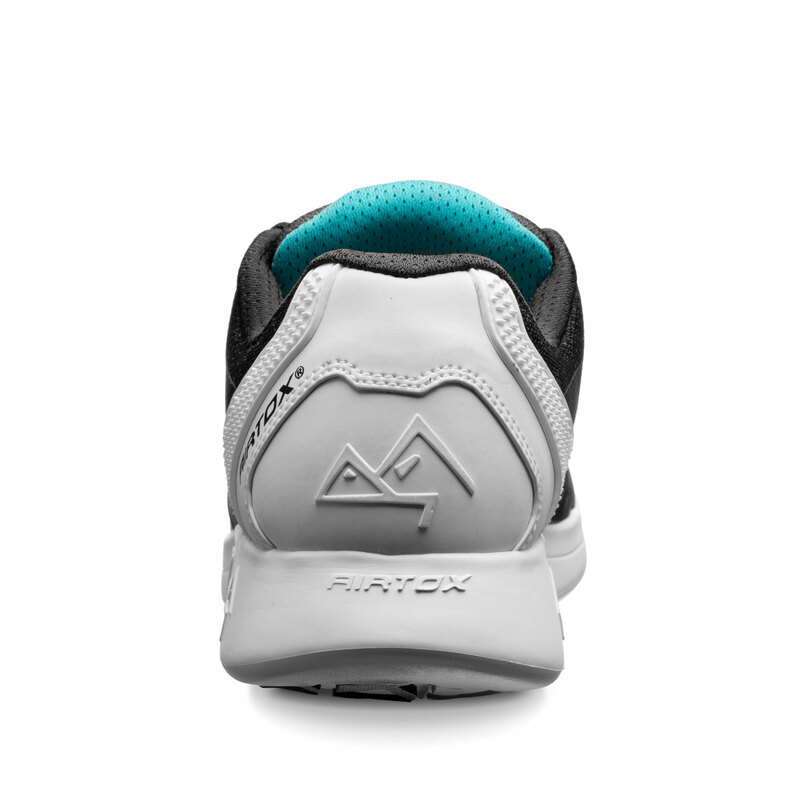 Detailed information on how to take care of your AIRTOX shoes you can find in FAQ.